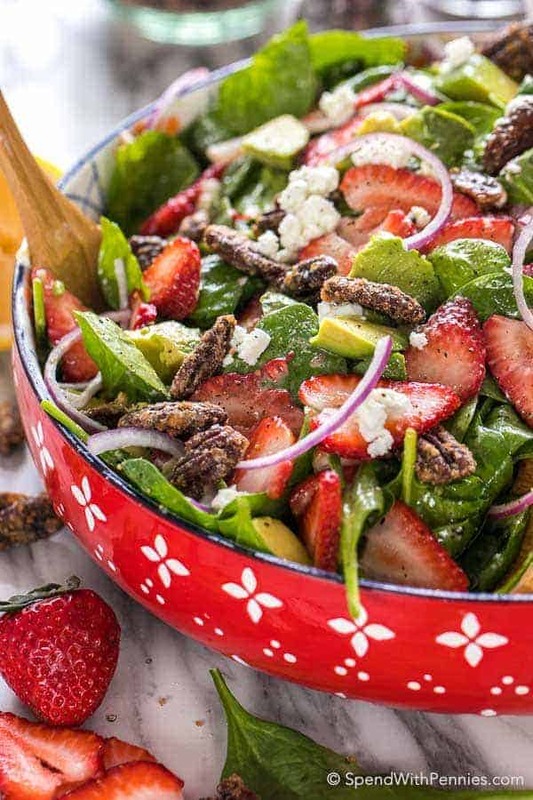 Strawberry Spinach Salad is a personal favorite and definitely a crowd pleaser! 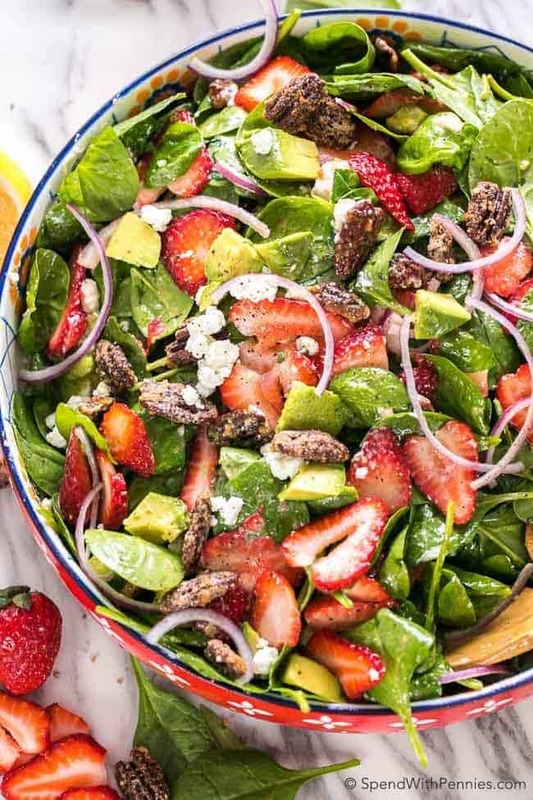 This recipe starts with a bed of fresh spinach and ripe juicy summer strawberries topped with creamy avocado, cheese, thinly sliced onions and some deliciously sweet candied pecans. 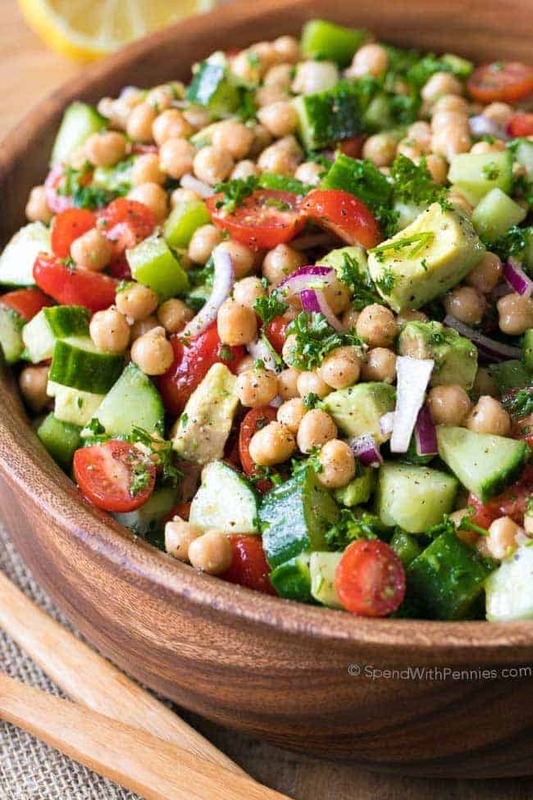 Toss this salad with the quick and easy homemade white balsamic dressing below or your favorite store bought balsamic vinaigrette for the perfect summer meal. 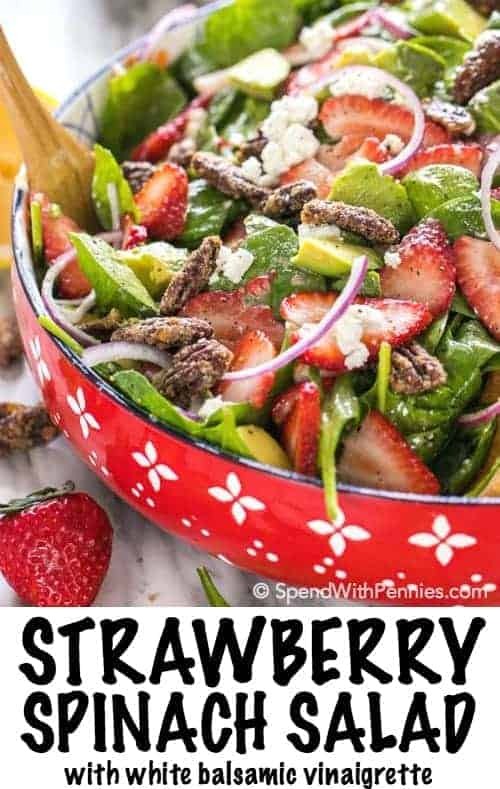 Strawberry Spinach Salad salad makes a perfect summer lunch or even a great side dish with grilled chicken or fish! 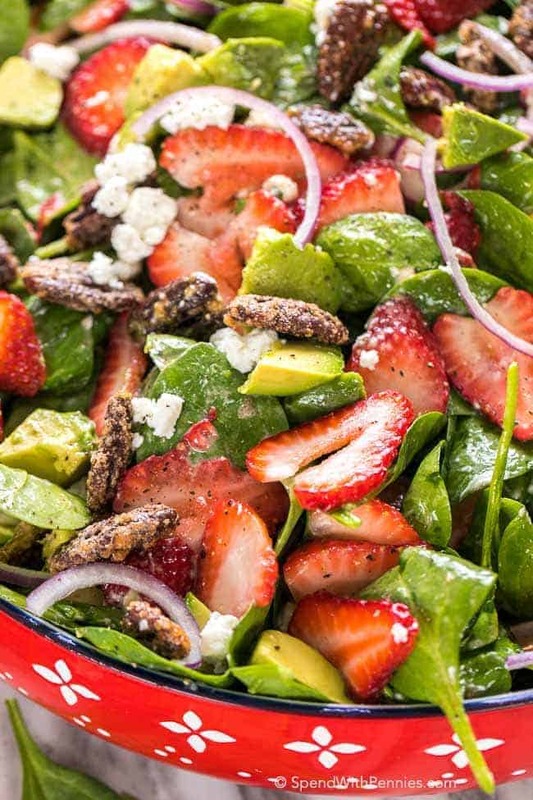 This recipe starts with a bed of fresh spinach and ripe juicy summer strawberries. We add in thinly sliced red (or white onions) for a little bit of spice and some deliciously sweet candied pecans (the best). 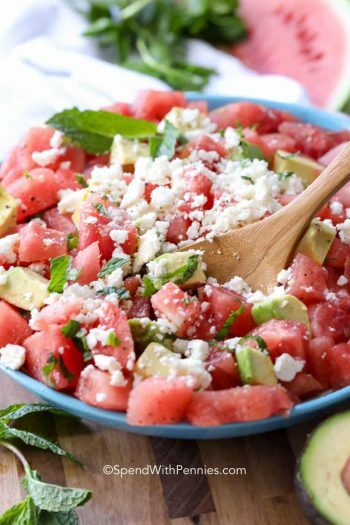 Finally, rich creamy avocado and tart goat cheese are sprinkled on top for the perfect salad of crunchy, creamy, salty and sweet. 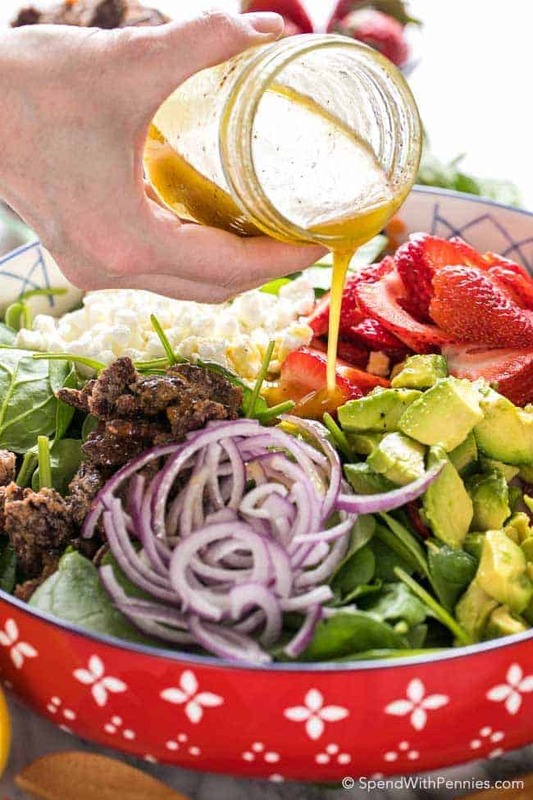 All of that lovely fresh summer produce is topped off with a quick and easy homemade white balsamic vinaigrette. 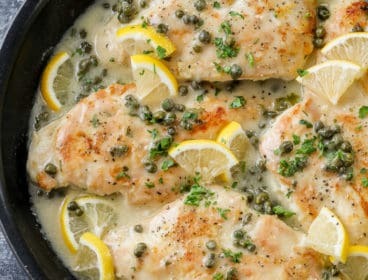 It’s easy to shake up and the perfect combination of sweet and tangy! 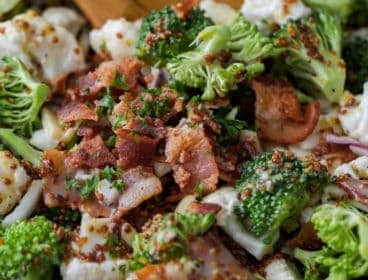 While I prefer this salad with the balsamic dressing, you can also use a Poppy Seed Dressing or your favorite vinaigrette! White Balsamic Vinegar is something I have been adding to dressings since my friend, Chef Matt first served me a dressing with it! So… What is White Balsamic Vinegar? 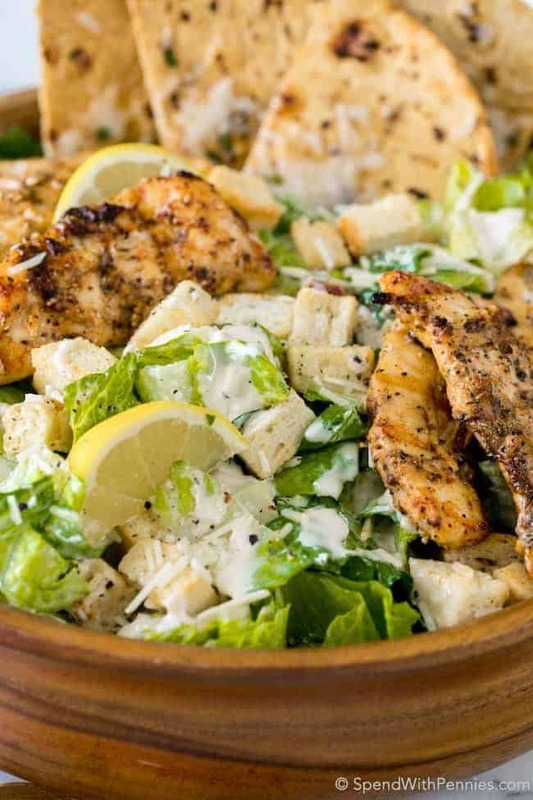 White balsamic vinegar is very similar to regular balsamic vinegar however it is made with a different grape and isn’t aged as long as a traditional balsamic vinegar. 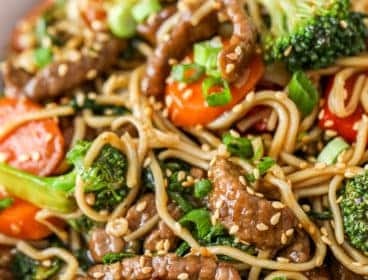 It’s slightly sweeter and has a little bit less tang or bite than a darker vinegar making it the perfect addition to salad dressings and other dishes where balsamic may be overpowering. To create a vinaigrette dressing you will want to add the ingredients to a jar and shake to combine. If you happen to have a hand blender, you can also emulsify the dressing (which is blending it so the texture thickens). Emulsifying liquids sounds fancy but it’s not hard at all, in fact, it’s how mayonnaise is made! 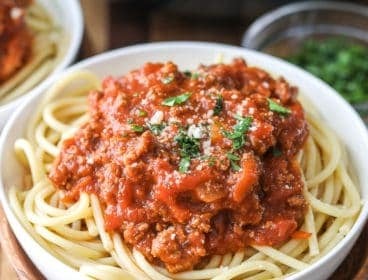 Simply add all ingredients except the olive oil into a jar, blend with your hand blender while drizzling the olive oil in as slowly as possible while blending. 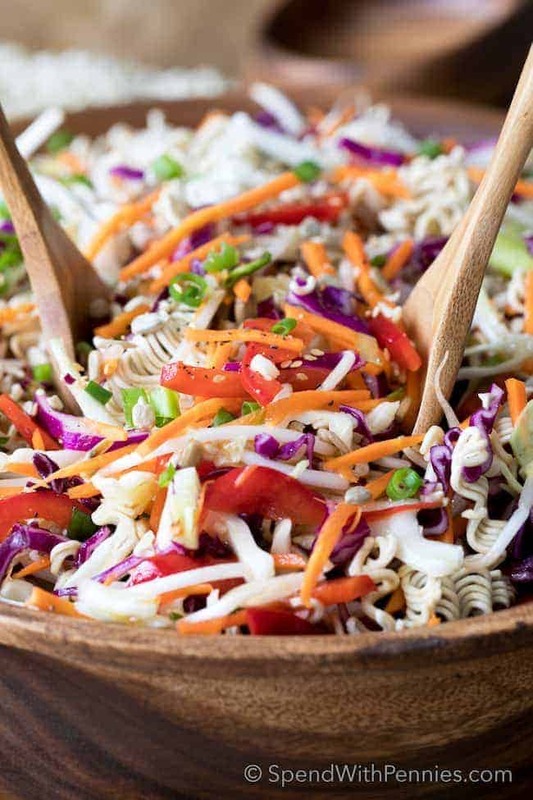 Because I eat this salad so frequently, I usually just shake everything in a jar to make it quick and easy. 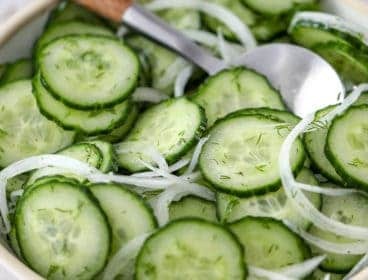 To slice the red onions, I use a vegetable peeler making them extra thin! 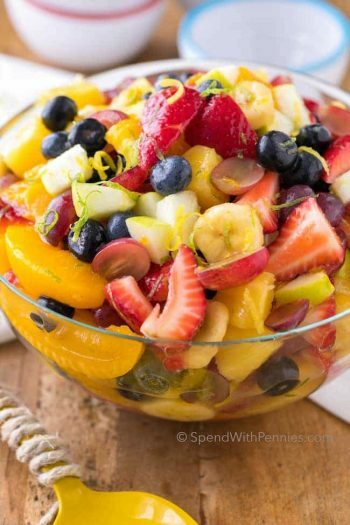 Strawberries are delicious in this salad but you can also add canned, drained mandarin oranges, blueberries, blackberries… pretty much any fruit you like! 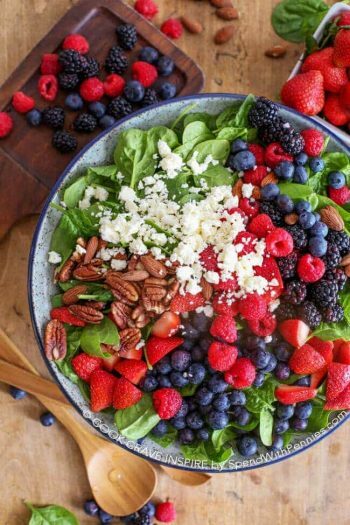 The candied pecans are one of my favorite parts of this salad. 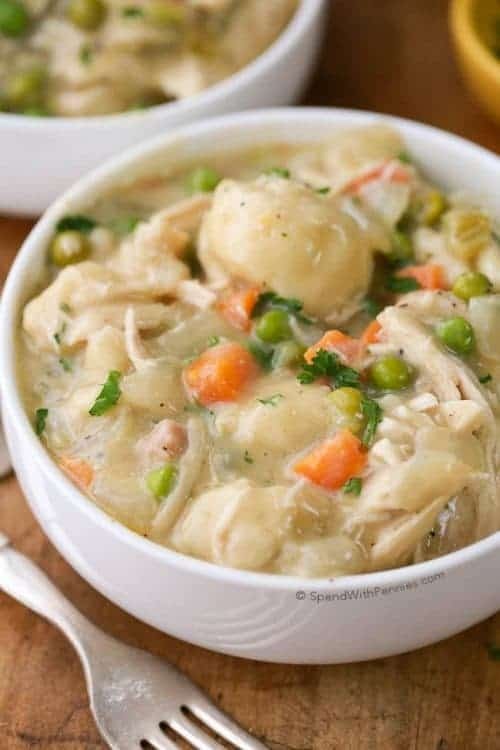 They do take a little bit of time to make but I usually make a huge batch and they keep in the cupboard for a couple of months to add to salads, top desserts or even just to snack on. 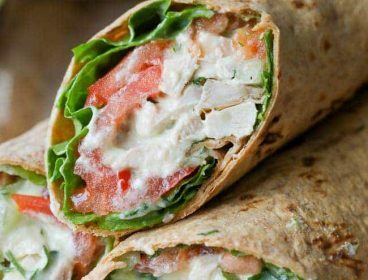 It’s totally worth the effort to make them! 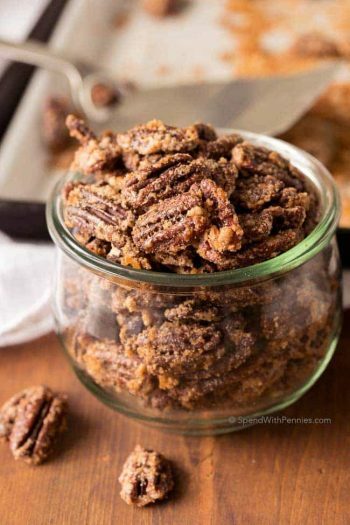 You can find my favorite candied pecan recipe here! If you don’t have the time or don’t have pecans on hand, you can certainly substitute toasted almonds. Toasting any type of nuts (such as almonds) adds amazing flavor and just takes a couple of minutes! Place the slivered almonds in a non stick pan over medium heat. Stir occasionally until the almonds are fragrant and lightly browned. Cool completely. You can do larger batches of the almonds and once cooled store in a dry place for up to a couple of months! 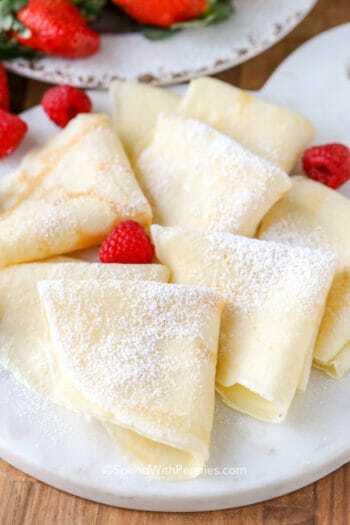 (They’re great on desserts, salads, Chinese food and more)! 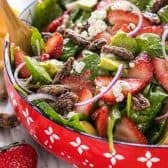 Strawberry Spinach Salad is a personal favorite and definitely a crowd pleaser! Dice avocado and toss with lemon juice.